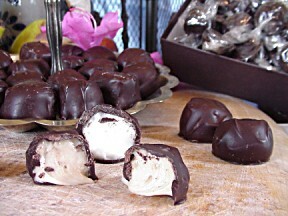 Dark Chocolate Assortment - per lb. 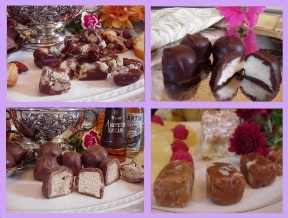 Heggy's Dark Chocolate Assortments are perfect for afternoon guests and special events. 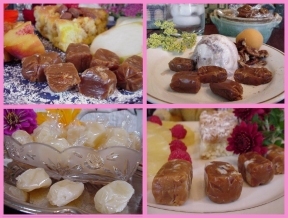 These assortment boxes include 4 to 5 varieties per one pound order. More than one pound orders will offer 6 to 8 varieties. Please specify your favorite flavors in the comments box on your order form. Heggy's General Assortment per lb. A generous assortment of Heggy's milk chocolates, dark chocolates and caramels. 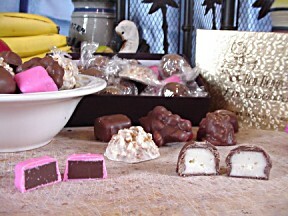 These assortment boxes include 4 to 5 varieties per one pound order. More than one pound orders will offer 6 to 8 varieties. Please specify your favorite flavors in the comments box on your order form. 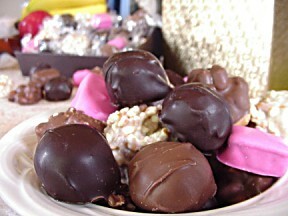 Milk Chocolate Assortment - per lb. These are perfect for your next special event. Our milk chocolate assortment boxes include 4 to 5 varieties per one pound order. More than one pound orders will offer 6 to 8 varieties. Please specify your favorite flavors in the comments box on your order form.